Auto Adrenalin invites you to be part of the inaugural MotorsportDays.LIVE event which will deliver a fresh approach to the motorsport industry show format on 2-3 November 2018. 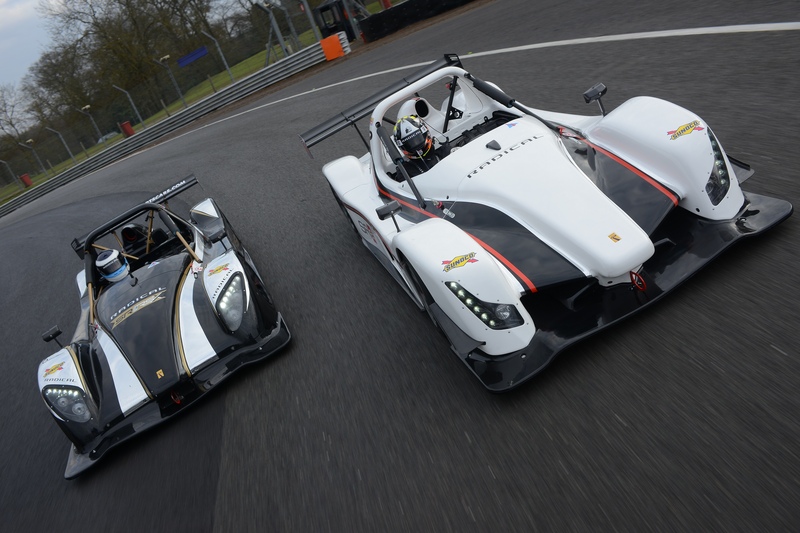 Open to industry professionals, genuine race competitors, track day users and performance car buyers, this two-day show will combine an impressive array of exhibition stands with extensive time on track – offering you time to drive LIVE on the renowned International Circuit at Silverstone in some impressive horsepower, everything from tin tops and single seaters to GT’s and LM prototypes. 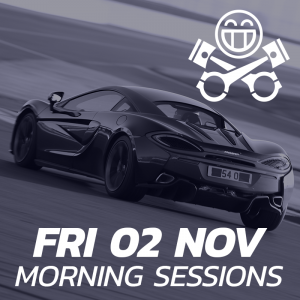 In partnership with PISTONHEADS and Silverstone Circuit, MotorsportDays.LIVE celebrates all spectrums of motorsport, with the overall objective to make ‘getting on track’ easier, enhance grids, driver sign up and overall preparation for the 2019 season. 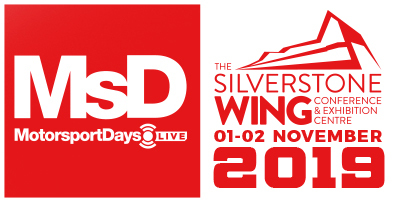 Experience Silverstone Circuit from the iconic WING facility 02nd – 03rd November 2018, and attend numerous panelled conferences over the two days, allowing you the unique opportunity to gain expert advice and interact with some of the industry’s most established names as well as offering support across all areas of the sport. In-depth sessions that will benefit you, including “How to get into motorsport”, “From track days to trophies” and “Race & track day tuition” to name just a few. Panels of industry experts will discuss a range of relevant topics with the opportunity for you to engage in an open Q&A session to take away practical and invaluable advice. 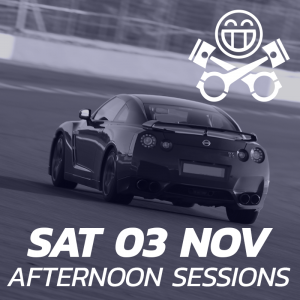 PistonHeads invites you to bring your own car and get on track and experience Silverstone from the iconic Wing in a racing environment. Booking is now open for a limited number of places over the two days. 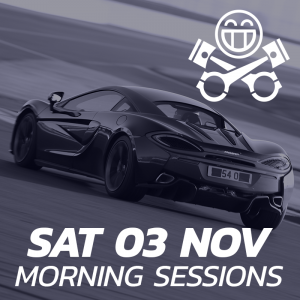 Join PistonHeads in their own private pit garages (Garage 1 & 2) and choose between morning or afternoon sessions on either Friday 2nd November or Saturday 3rd November.  Each package price offers you two exclusive passes to the whole event as well as two 15 min sessions on track in your own car for up to two drivers. Full on track briefing will be included as part of your ticket.